We are a multidisciplinary group of health professionals and researchers working in the field of neonatology, affiliated with Biocruces Bizkaia Health Research Institute at Cruces University Hospital, in Barakaldo, Basque Country, Spain. Our goal is to promote and strengthen clinical research in neonatology, with the objective of reducing morbidity and mortality and improving quality of life in premature newborn infants, especially those born weighing ≤1,500 g.
The NeoKissEs Surveillance System was established in 2011, at the initiative of the late Professor Adolfo Valls i Soler, and continues coordinated by one of the research groups of the Maternal and Infant Health and Development Network (RETICS RD16/0022). We work on the prevention of infection in premature newborn infants, especially healthcare-related infection, through the implementation and development of surveillance systems and specific interventions for its prevention and monitoring in Spanish neonatal units, as well as facilitating networking which strengthens comparative analysis and the conducting of complex epidemiological studies. 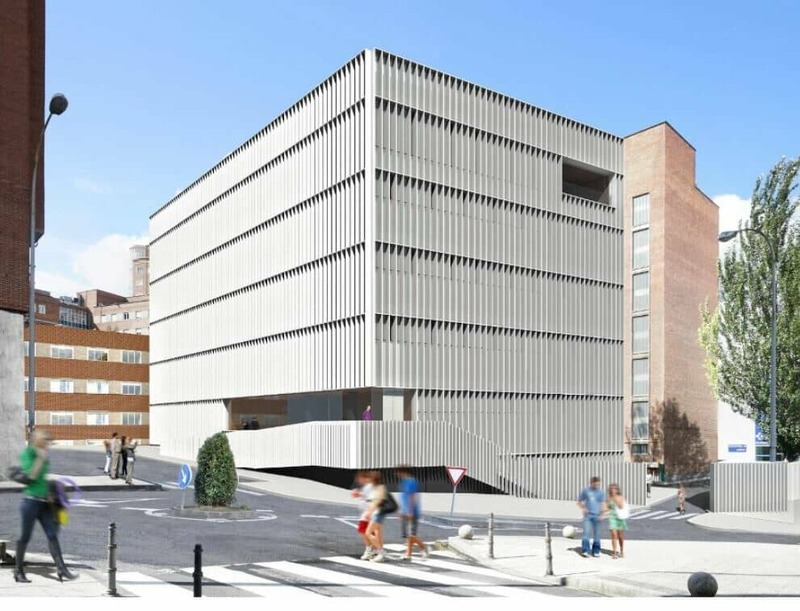 and Promotion of the Carlos III Health Institute and the European Regional Development Fund (ERDF).